The Organization Committee has the honor and the pleasure of inviting you to take part in the International Scientific Conference “Education, Science, Economics and Technologies”. Its goal is to popularize the problems of the Bulgarian Universities, the management and marketing of firms and the introduction of new informational and industrial technologies in education and production, as well as the research and achievements in the field of humanitarian knowledge. Our wish is to provide possibilities for unlimited exchange of opinions, for interdisciplinary research and project enhancement and for sharing scientific and practical experience. Our expectations are that solid professional contacts between Bulgarian and foreign specialists, as well as between academic and scientific structures, will be created in conformity with the existing tradition. 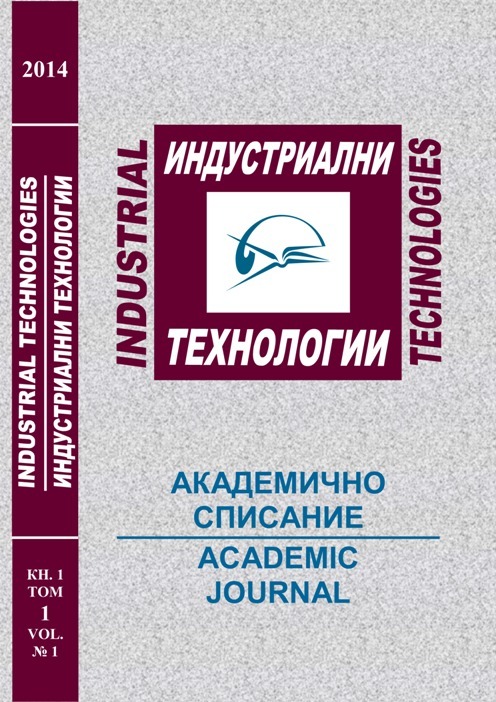 The conference materials will be published in the academic journals “Management and Education” and "Industrial Technologies". 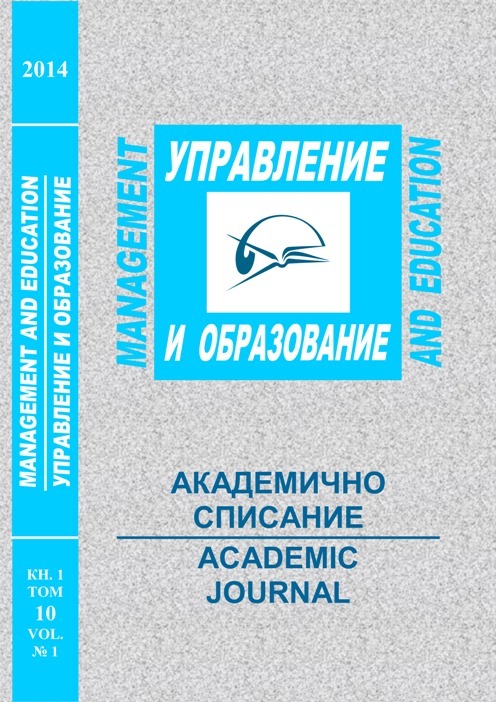 The Academic Journal Management and Education is indexed in EBSCO Journal Database .